Troy, MI – NAI, a leading manufacturer of global connectivity solutions for high performance systems used in the industrial technology, telecom and medical industries, has announced the opening of a new manufacturing facility in Suzhou, China, designed to cut lead times for domestic customers in China. The new Suzhou Plant #2 will be located “within” China. NAI’s current 126,200 square foot manufacturing plant in Suzhou is located “outside” China in a duty-bonded zone in order to trade in US dollars. The new Plant #2 operation “within” China, called the NAI Communication Technology Innovation (Suzhou) Company, Ltd., will conduct business in local Ren Min Bi (RMB) currency. In order for NAI to conduct business with domestic Chinese companies from their current Suzhou plant in China, they must import goods, clear customs and exchange USD currency to RMB currency, since they are in a duty-bonded zone. Processing these orders requires several weeks lead-time. The new NAI Communication Technology Innovation (Suzhou) Company, Ltd. will eliminate these extra steps for domestic customers, reducing customer lead times. This new NAI Suzhou Plant #2 will provide domestic customers with a shorter lead-time and convenience of transacting business in RMB currency. The new investment also represents a long- term commitment to improve supply chain in China and is very important to growing NAI business in China. 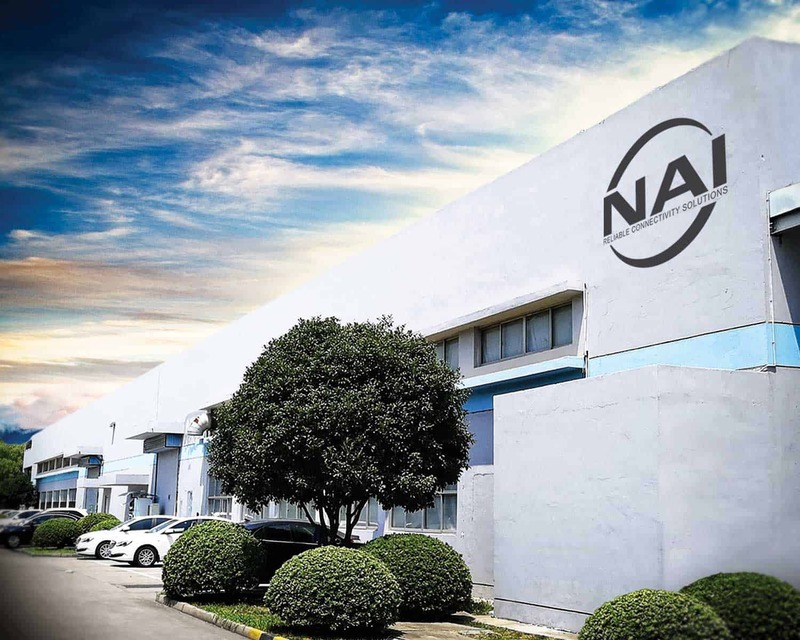 For more information about NAI, Suzhou operations and NAI’s global production capabilities, please visit: www.nai-group.com.